What if you could have your perfect living space, without disruption, delays and going over budget? And this guide will show you how. without disruption, delays and going over budget? 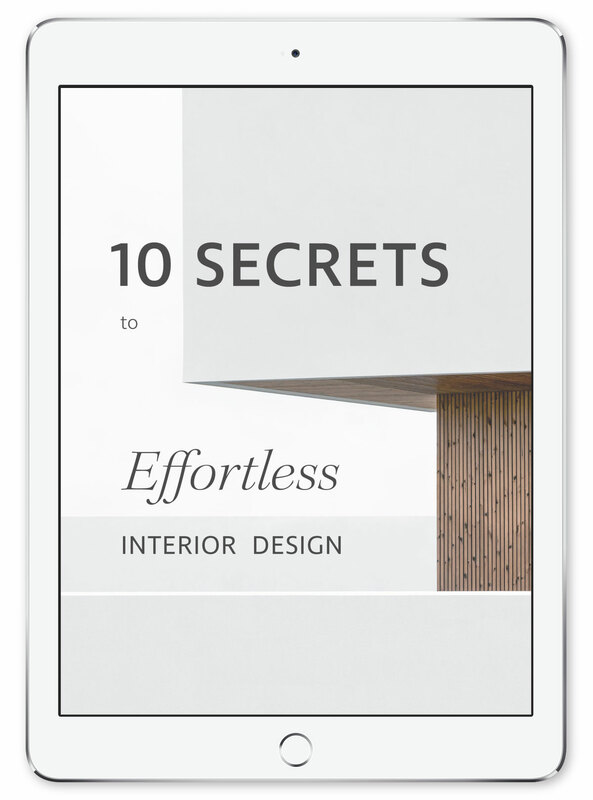 It's all about using your interior designer, effectively. Creative Director at Studio Hazeldean. We believe a unique, personalised home can transform your life. It's why we design interiors. Our purpose is to listen, and understand you. Then create your home to perfectly fit your lifestyle.